Kageyama Tobio. . HD Wallpaper and background images in the Haikyuu!! (High Kyuu!!) 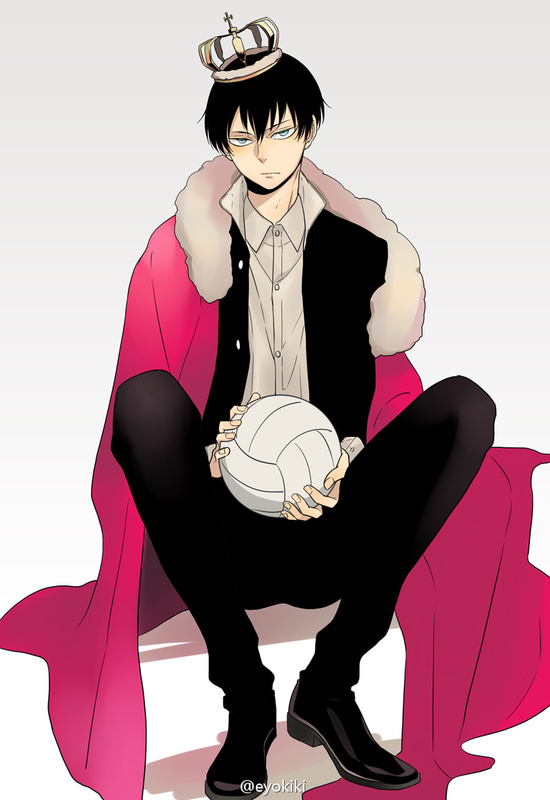 club tagged: photo haikyuu hq kageyama tobio. This Haikyuu!! (High Kyuu!!) fan art might contain 软呢帽, 毡帽, 斯泰森, fedora, homburg, trilby, 洪堡, and 斯泰森帽.